Schafkopf – 1pm What better way to spend an afternoon than playing cards with friends? Come down to the club and join in the fun! 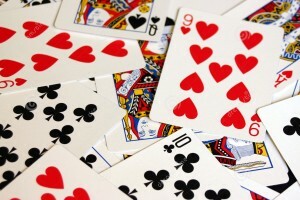 Come on out and try your luck at cards! Game starts at 1pm. 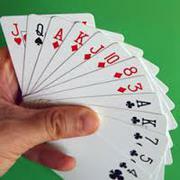 Schafkopf – 1pm Show us your card shark skills!